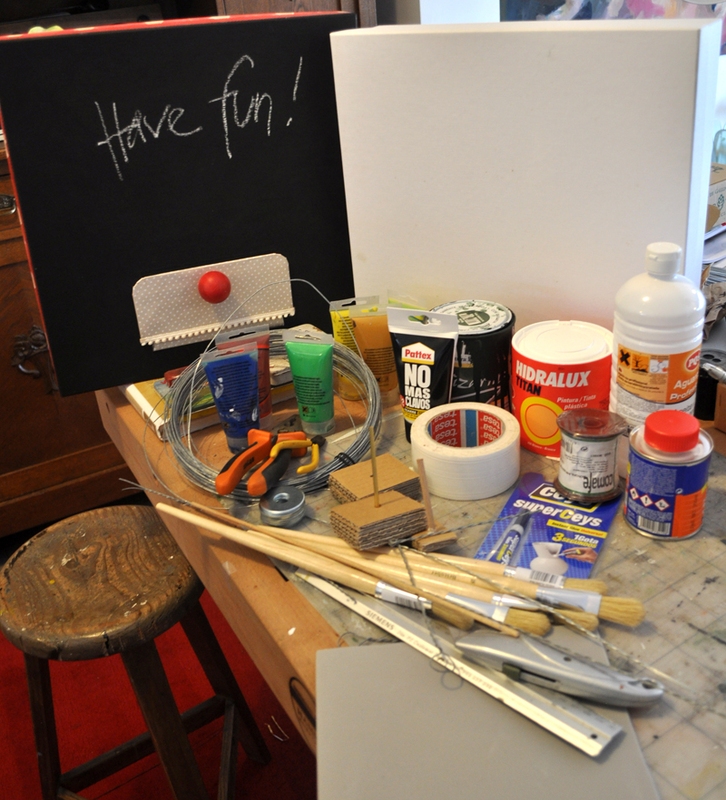 This entry was posted on Wednesday, May 8th, 2013 at 12:06 pm	and tagged with blackboard, boxes, creativity, taller, useful design, workshops and posted in exhibitions, fun stuff, mixed media, workshops. You can follow any responses to this entry through the RSS 2.0 feed. « Fancy a peek in my sketchbook?